We’re excited to invite you to participate in this year’s annual meeting at Piedmont College! 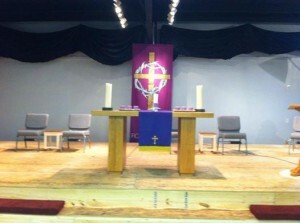 This gathering also features the installation for Rev. June Boutwell. Below you can find all of the information you’ll need for registration and participation in the event. Click here to register for the 2014 Annual Meeting Online! The Rev. Douglas Anders has served as Conference Minister of the South Central Conference since January 1, 2007. He had served three UCC churches in Michigan, Missouri, and Illinois for a total of 26 years before becoming a Conference Minister. The last church he served for 16 years was Calvary UCC in St. Louis, MO (his hometown). He is a graduate of Eden Theological Seminary in St. Louis. In 2015 he will celebrate 35 years as an ordained minister of the UCC. He resides in Houston, TX. His hobbies include international travel, collecting Japanese Art-Porcelain-Wooden Dolls (Kokeshi), reading, old fashioned letter writing, walking, and collecting cookbooks (especially ethnic or international cookbooks). The Rev. 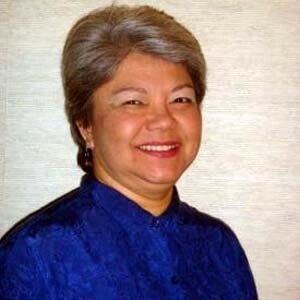 M. Linda Jaramillo is executive minister of the UCC’s Justice and Witness Ministries, responsible for the church’s work on human rights and social, racial and economic justice. Jaramillo has been active in various UCC settings; as a member of the Commission for Racial Justice and the board of the Coordinating Center for Women; as a member and moderator of Ainsworth UCC in Portland, Ore.; as moderator, vice-moderator, treasurer and search committee chair in the Central Pacific Conference; as a member and committee chair of the Executive Council; and as assistant moderator of General Synod. She is a former president and vice-president of the Council for Hispanic Ministries and former co-convener of the Council of Racial and Ethnic Ministries. Jaramillo has over 30 years of management experience working with state, county, and federally funded programs in Oregon, including Head Start, migrant services, child welfare, violence prevention, HIV/AIDS treatment and prevention, and adult community-based education. She received a B.S. in Business Administration from Portland (Ore.) State University and a Master of Divinity degree from UCC-related Pacific School of Religion in Berkeley, Calif. Fluent in both English and Spanish; she is the first Hispanic to serve as a member of the Collegium. The Rev. Felix Villanueva is a native of Guaynabo, Puerto Rico. He was ordained in 1982 in San Juan, Puerto Rico. Felix spent 21 years as a U.S. Navy Chaplain retiring with the rank of U.S. Navy Captain. Upon retirement, Felix served as Chaplain for VITAS Innovative Hospice Care in San Diego. After his hospice work, Felix was called as Senior Minister at UCC La Mesa in San Diego. In 2010, Felix was called as the Conference Minister for the United Church of Christ in Southern California and Nevada. In that position, he oversees the ministry of 135 churches and 325 authorized ministers located throughout Southern California and Nevada. 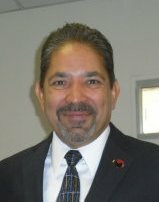 The Reverend Villanueva holds a Bachelor’s Degree in Biology from the University of Puerto Rico, a Master’s Degree in Divinity from the Evangelical Seminary of Puerto Rico, a Master’s Degree in Pastoral Counseling from Princeton Theological Seminary and is currently working on his dissertation for his Educational Doctorate in Organizational Leadership at Argosy University, Los Angeles campus. Felix is married to his best friend and life-partner, Sherry. Between them they have four grown children, Carlos, Jeanyvette, Jean (Jon), and Denay and five grandchildren: Cailin, Cole, Isaac, Gabriel, and Shellest. Felix enjoys a wide variety of interests including playing guitar, golf, reading, outdoor activities, computer technology, auto mechanics and discovering new venues for personal growth. Valerie Tutson is a graduate from Brown University with a Master’s Degree in Theatre Arts and a degree in a self-designed major-Storytelling as A Communications Art. Valerie has been telling stories in schools, churches, libraries, festivals and conferences since 1991. She draws her stories from around the world with an emphasis on African traditions. 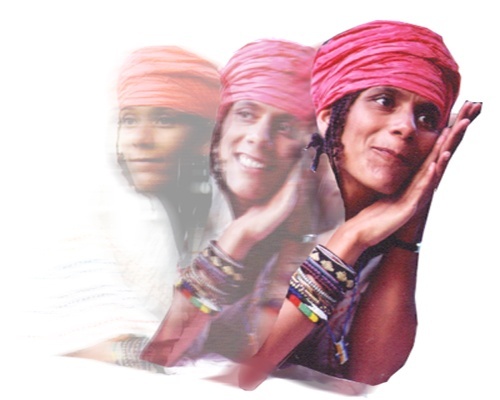 Her repertoire includes stories and songs she learned in her travels to South Africa, her experiences in West Africa, stories from African American history. In addition, she is gaining quite a reputation for her exciting retelling of age-old Bible stories. She not only delights listeners with her tale-telling, she also teaches workshops and classes to students of all ages, and hosts CULTURAL TAPESTRY, an award-winning show for COX 3 celebrating the diverse cultures around us. Valerie has most recently served as the co-Director of the National Black Storytelling Festival in Providence, RI. Please join us for a Service of Installation for the Designated Conference Minister, The Rev. June Boutwell to be held during the Closing Worship on Saturday, June 21st. Wider church participants will include Rev. Douglas Anders, Conference Minister, South Central Conference, Rev. Linda Jaramillo, Executive Minister of the UCC Justice and Witness Ministries, and Rev. Felix Villanueva, Conference Minister, Southern California Nevada Conference, who will preach during the service of installation. Special music will be arranged by Decatur United Church of Christ. 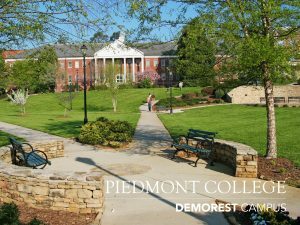 Founded in 1897, Piedmont College is a comprehensive liberal arts institution and also offers a variety of career-oriented majors, including education, business and nursing. Total enrollment is approximately 2,800 students on campuses in Demorest and Athens, Georgia. 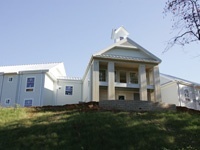 The Demorest campus is a traditional residential campus located in rural Habersham County, and the Athens campus is designed for commuting students and is located near downtown Athens. Both campuses offer a variety of undergraduate and graduate programs, including education specialist programs and an education doctoral program. 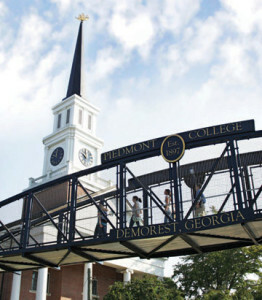 Piedmont College is a member of the United Church of Christ Council for Higher Education. Piedmont College is a smoke-free environment. Decatur United Church of Christ was founded on Easter Sunday of 1992, when twelve people gathered for worship. The congregation was originally chartered as Christ Covenant MCC, a congregation of Metropolitan Community Churches. They began meeting in Stone Mountain and created a mission to build nurturing, diverse community; to develop worship and programs that explore faith in light of feminist liberation theologies; to offer meaningful, creative, convergent worship; and to focus outward in service to our community. The Rev. Glenna Shepherd served as founding pastor. Under her leadership, the congregation reached a membership of over 300, with over 200 in weekly attendance. Systems and structures were carefully created, equipping lay leaders and providing for the programmatic and pastoral development of the congregation. They gave birth to another congregation and established ministry partnerships with a number of community organizations. On July 1, 2010, they entered the next exciting phase of their ministry as they began the process of affiliation with The United Church of Christ. On November 7, 2010, the congregation unanimously voted to officially become affiliated with the UCC, and on January 9, 2011, adopted the name Decatur United Church of Christ, opening a new and exciting chapter in the life of the congregation. They would love for you to visit – either in person or online for their live-streamed services – and join in the incredible spirit moving through our their community! All authorized ministers of the Southeast Conference are invited to spend a day in fellowship, reflection, and sharing stories. This retreat will be facilitated by Valerie Tutson, Linda Jaramillo, and Felix Villanueva. 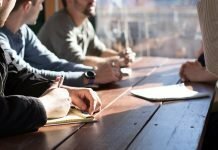 Our conversations together will be the starting point of the assessment, visioning and strategic planning process as the Southeast Conference looks to its future and determines what is needful “for such a time as this.” Won’t you join the conversation and let your voice be heard and your presence made known. As Director of the Disciples Office of Women and Family in the Democratic Republic of the Congo, she organized a restaurant, built with the help of funding from the Disciples/UCC Global Ministries and the German United Evangelical Mission, which provides revenues for literacy education, micro-credit and agricultural cooperatives. 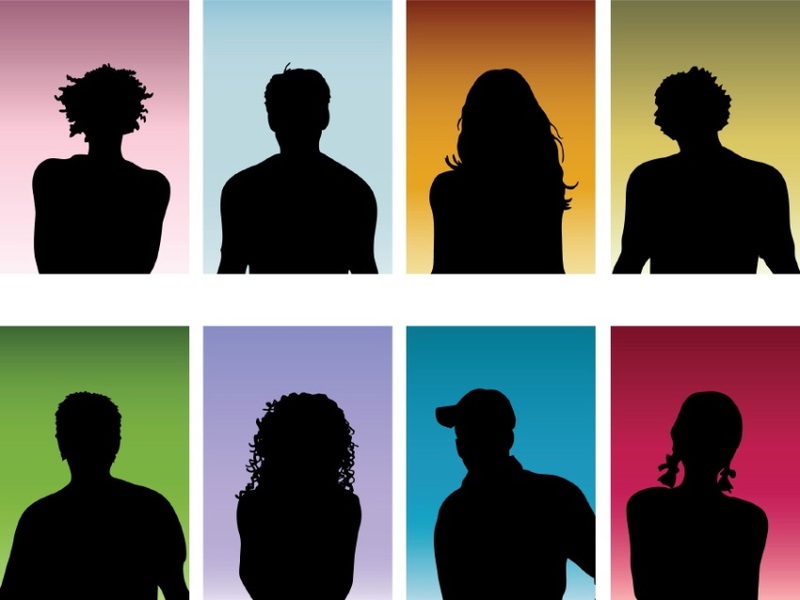 Are you being called to transform the church and the world? Then PATHWAYS may be for you. Join our workshop to learn more about how to become equipped for the journey. United Church Funds (UCF) invests UCC assets in ways that promote social and environmental responsibility in Corporate Investments. Is your church maximizing it’s (savings, endowments & gifts) in a financially successful and responsible way? Come find out how UCF aligns churches’ money with justice ministries. This workshop will provide practical strategies for achieving transparency and competency in your church accounting process regardless of congregation budget size. The Southeast Conference will turn 50 years old in 2016. Project 66-16 is working toward preserving our forebearer’s faith history for future generations. Come learn how you church can be a part of this very important history project. Psalm 23 describes the care of the sheep by the shepherd, but who takes care of the shepherd. This workshop will find the green pastures for the preacher and the still waters for the minister. We will discuss ways of restoring the soul for the pastor. This workshop will provide a historical perspective of the justice work the United Church of Christ and its predecessor bodies have done in the South. It will also examine the current justice issues facing this part of the United States. From Atlanta: Take I-85 North 31 miles to I-985. Take the I-985 North / LANIER PKWY exit- EXIT 113- on the LEFT toward GAINESVILLE. North of Gainesville, I-985 becomes GA-365. Continue on GA-365 North about 44 miles to the GA-105 / US-441-Business Route exit toward GA-385 / DEMOREST / HELEN. Turn LEFT onto US-441 Business Route / GA-105. Continue to follow US-441 Business Route 2.1 miles to the Piedmont campus in Demorest. Annual Meeting registrants will be housed in the New Bedford building. 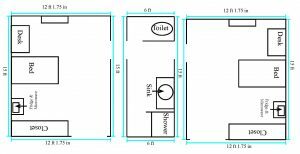 All lodging will be in a single private room with a shared bath between the adjacent rooms. Facilities are accessible. 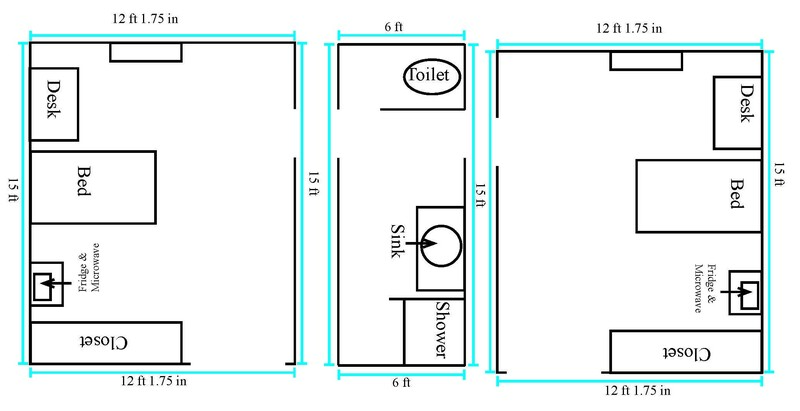 See view of dorm room by clicking on the image below. Join your peers in conversation and activities that will help determine what the youth of the Southeast Conference can be doing for such a time as this. This is the time to think about what young people offer to the ministry of the Conference. This is the time for young people to share what good things are happening already. This is the time to dream about and talk about what the youth presence could and should be in the leadership and activities of the Southeast Conference. Make your presence known to the community as we share stories, dream dreams, and make plans for the future. One of the things that we all need to do is to share the good news of the ministry that goes on in our churches and communities. Every congregation and ministry in the Southeast Conference is invited to bring a poster size display on foam core to display at the annual meeting to share their good news of ministry. 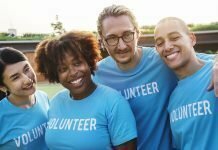 It may be a display about a special project or an ongoing ministry in the church or an overview of many ministries that touch lives in the congregation and the community. Perhaps you are celebrating an historical milestone this year or a significant anniversary or some recognition that the congregation has received. 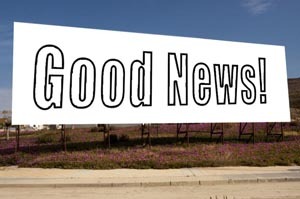 Whatever it is, please share your Good News. All posters will be displayed in the meeting venue so we can see and celebrate and get ideas about all the great and wonderful ways that we witness to the presence of God, answer the call of Christ, and are empowered by the Holy Spirit to serve one another and all of creation. One member of each congregation should be prepared to read the names of church members who have died since June 2013. At the beginning of the Business Meeting one member of each congregation should be prepared to report the number of clergy, delegates, youth and visitors present.